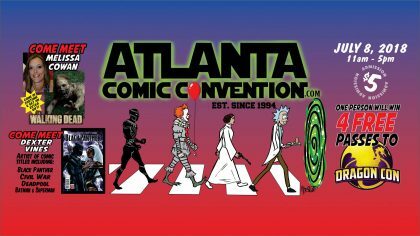 This Sunday we’re headed to the Atlanta Comic Convention! Come out and see us! 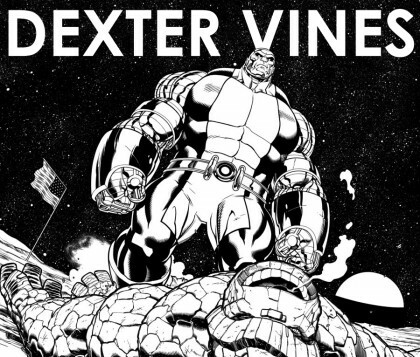 Our pal and one of the best inkers in the business Dexter Vines will be there too! 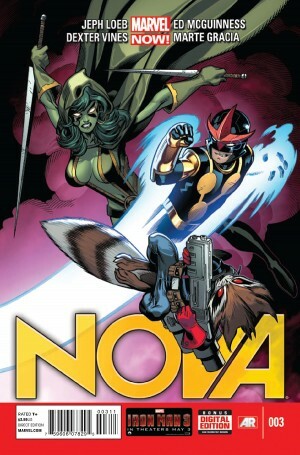 SETH’S PICK :: NOVA #3: Like many of us who grew up reading comics, I freely admit that I’ll always have a soft spot in my heart for the characters I loved when I was a kid. 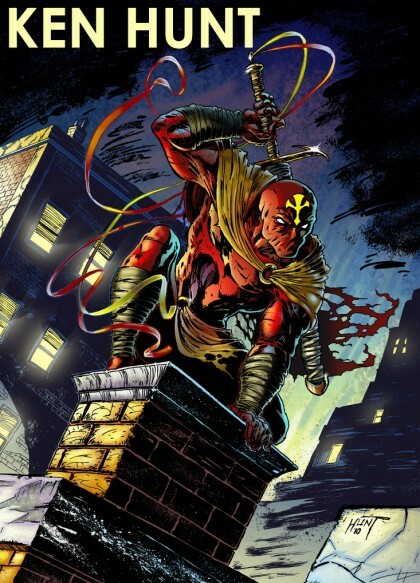 You might have even heard me in the store extolling the virtues of the nineties comic, New Warriors, which was one of those books I loved. I say all that to say that even though this new Nova isn’t the same one I grew up with, I knew I’d give it a shot. What has surprised me about this new book is how much it reminds me of the innocence of old Marvel Comics. 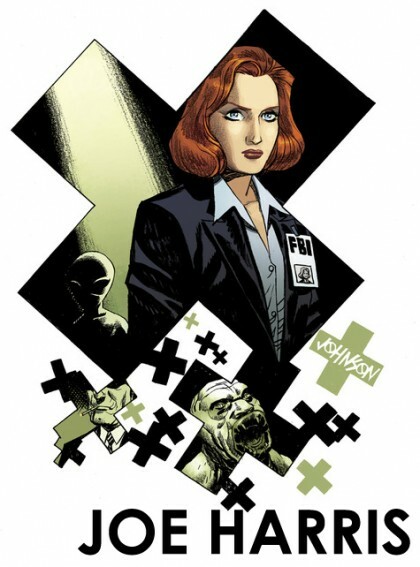 I’ve never been a diehard fan of Jeph Loeb, and while I’m not blown away by everything he’s doing on this series, it seems to me that he achieved exactly what he set out to this time. 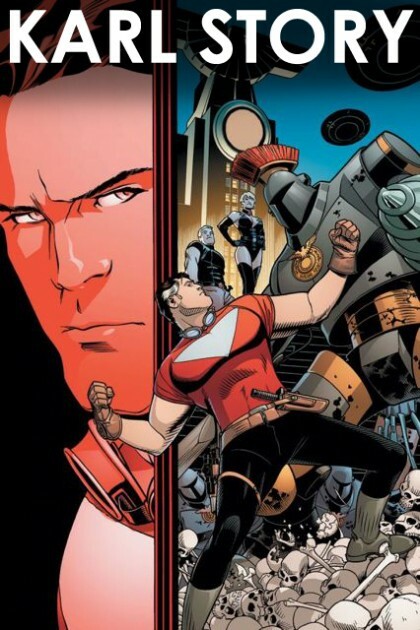 It’s all about recapturing that innocent young hero for new readers. It’s made all the better by the art team of Ed McGuinness and Dexter Vines, who are as reliable as ever. It’s old school Marvel cosmic characters for a new age, and it’s actually quite fun.